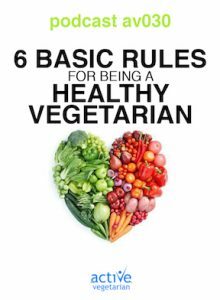 A well-planned vegetarian diet can meet the needs of people of all ages, including children, teenagers, and pregnant or breast-feeding women. The key is to be aware of your nutritional needs so that you plan a diet that meets them. 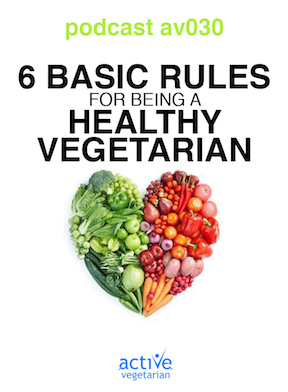 So what are some basic rules of eating healthy as a vegetarian? We will talk about them in our latest podcast.